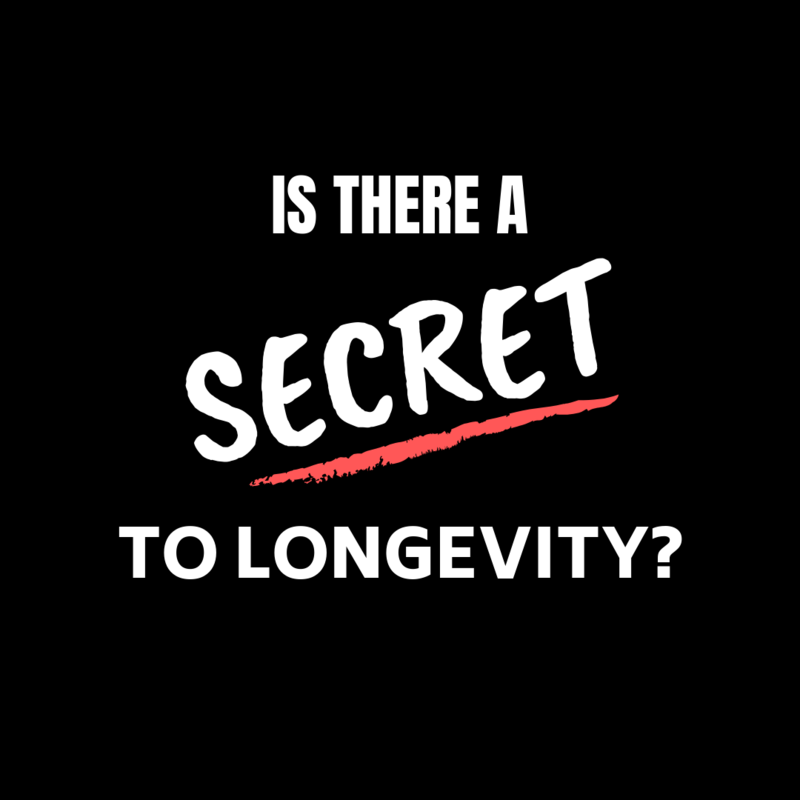 Home > Is There A Secret To Longevity? We have been lucky enough to work with some amazing businesses over the years. Many of which are standing strong in somewhat turbulent times. We thought we would share some observations from those businesses who are not just surviving, but thriving. Recognise that your customers’ needs change over time, indeed your target audience may not be who they used to be. Staying in touch with your customers’ demands and understanding their opinion of your brand is crucial. Brand advocates are your most effective marketing strategy. Customer communities are highly effective in this regard. Staying three steps ahead of technological advances. 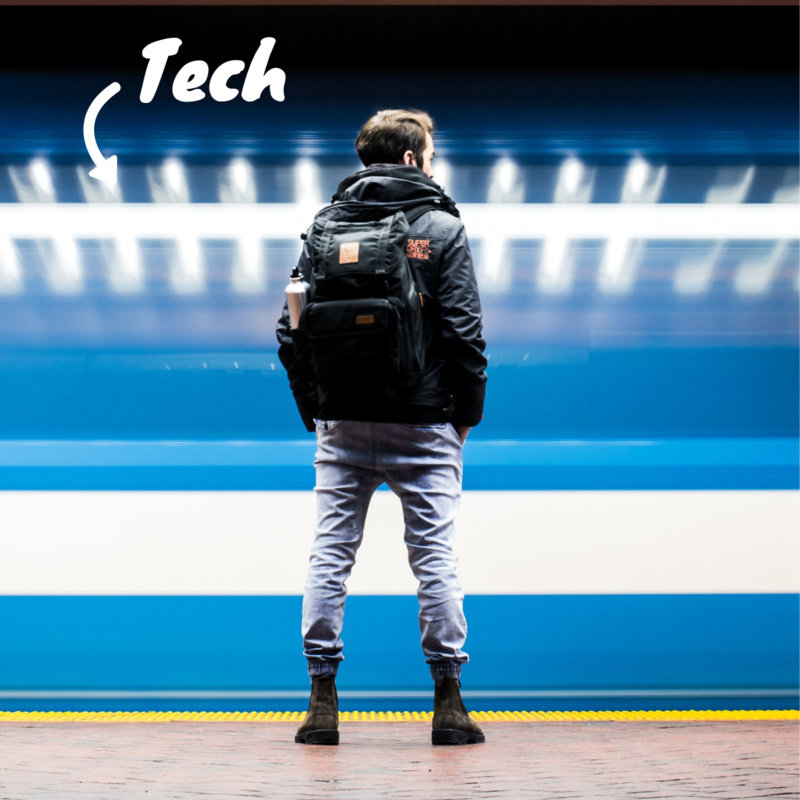 New technologies are being developed at breakneck speed. If you don’t keep up, you can be sure your competitors are, and they will happily introduce your customers to their fancy new offerings. Being mindful of the new tech and the impact it may have on your business model cannot be underestimated. Millenials/Generation Z are drawn to stories and authenticity. To attract the best employees, people want to feel they are working for an organisation with substance. 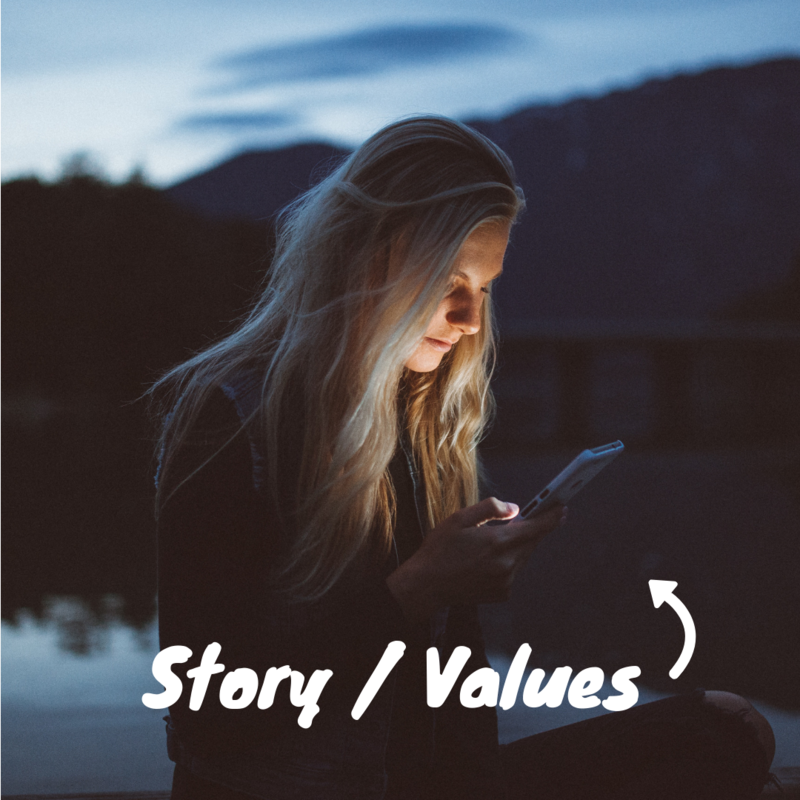 Get it right and your story/values will be communicated from the inside out, attracting the best employees and loyal customers. Like it or not, social media isn’t going away. Keeping up to date with updates and new features across the platforms can feel like swimming against the tide. 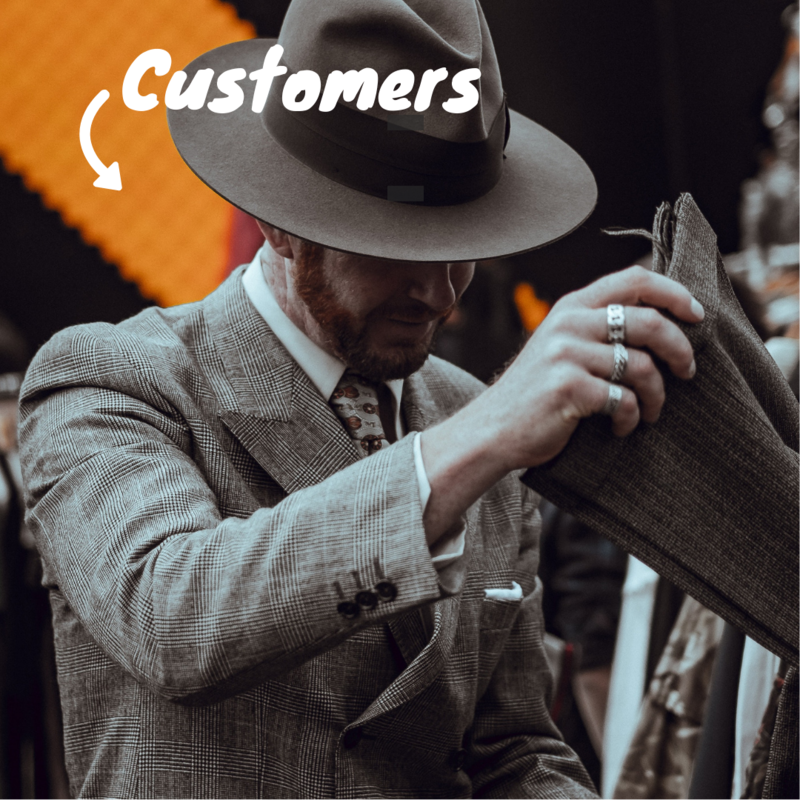 However, finding your voice, setting your strategy and being consistent provides businesses with an amazing opportunity to bring your customers into your story. 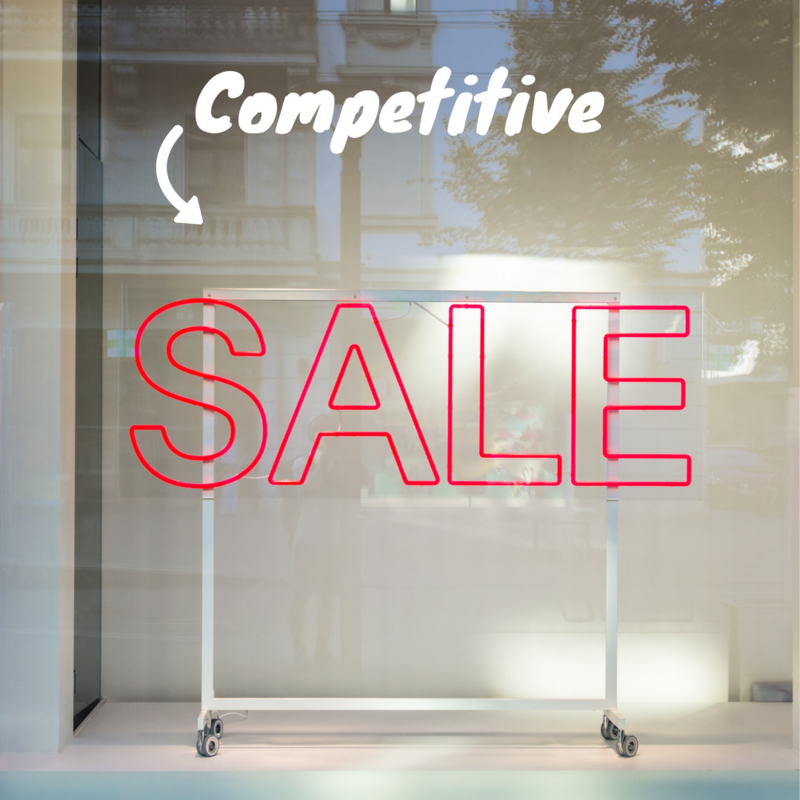 Being competitive has gone beyond offering discounts/price matching. 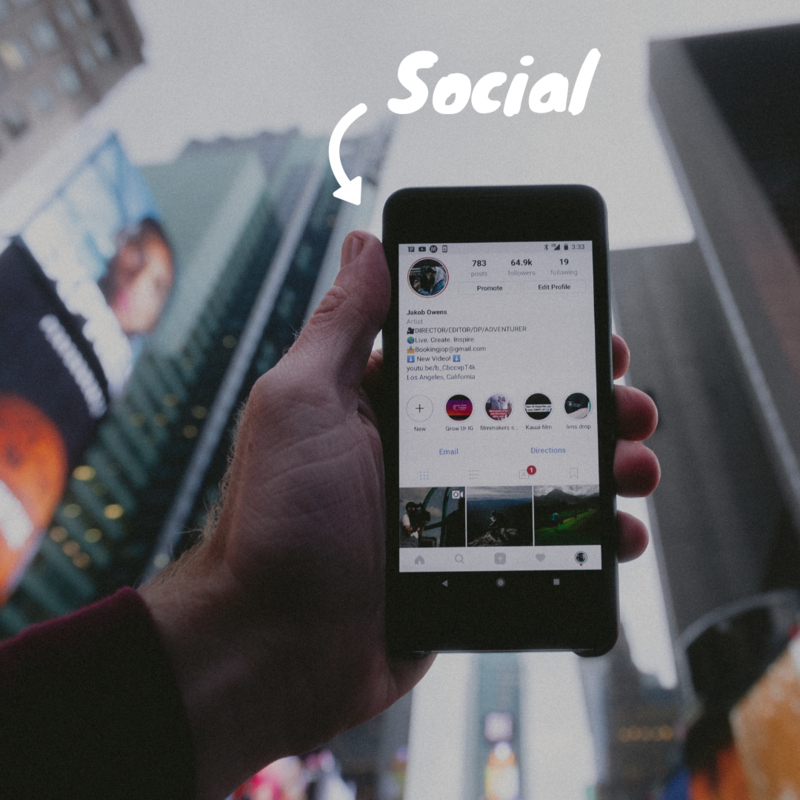 Many businesses are developing new strategies to outstep their competition – including socially responsible products/campaigns; experiential marketing; influencer marketing; and collaborations with other brands/businesses.